Debate vs. Dialogue: How Do They Differ? 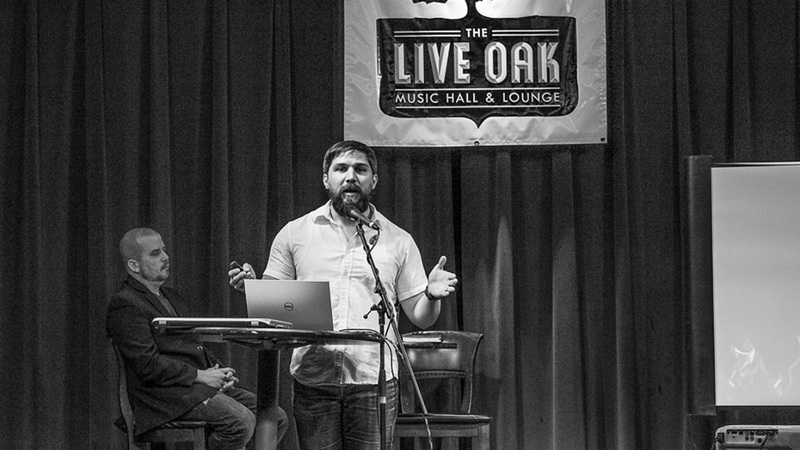 John Ferrer debates David Smalley on the problem of evil for The Bible & Beer Consortium. Photo by Hillary Morgan Ferrer. Used with permission. Debate is fun for me, but I’m odd like that. 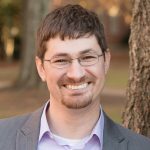 I’m an academic and ethics teacher, so I’ve debated abortion formally and informally, in academic settings and elsewhere. The subject arises most every time I’m in a panel discussion, too. In that time, I’ve come to learn that debating is radically different from casual conversation. It’s miles apart from almost every kind of interaction we can have on campus, around the lunch table, walking to class, or hanging out over coffee. Even with all that debate experience, I’m still a novice when it comes to casual conversations about abortion. I’m a little weird like that. Thanks to Josh, Tim, and the rest of the ERI team, I’m learning how to not be weird. 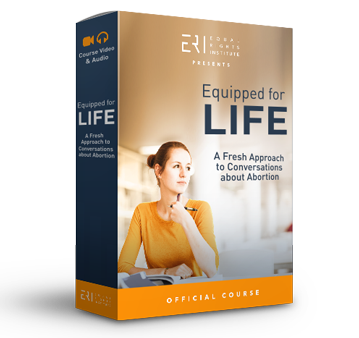 One advantage of my experience, however, is that I can help explain the pitfalls of debating abortion, especially when the other person just wants a dialogue. I know those pitfalls by experience; I’ve tripped across almost all of them. I’m painfully aware that academic debate is entirely different from the street-level, day-to-day conversations regular people have about an issue. Debate can be incredibly valuable in formal settings, in classes, or on certain websites that facilitate that sort of structured exchange. Most of the time, however, people aren’t looking for a debate, and so we can overpower and ruin a conversation if we try to force it into that mold. I’d like to offer some counsel on how to distinguish debate from dialogue so you can keep your conversations healthy and persuasive. 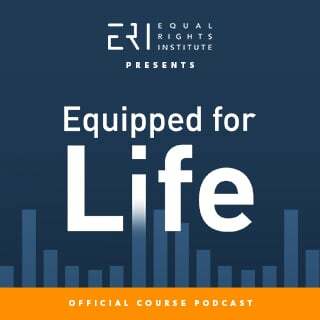 Tim, Rachel, and I sat down to share some of our favorite stories from the people we talked to at the 2018 Students for Life East Coast Conference. We walked away from that conference glowing, excitedly telling each other stories, because that was one of the most encouraging days we had experienced at ERI. 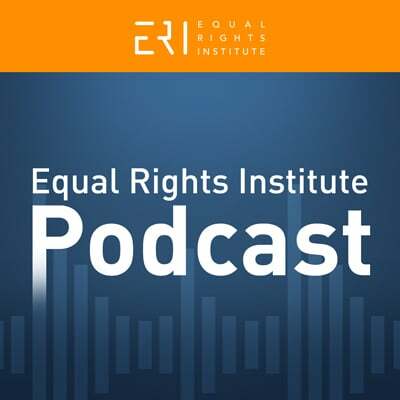 We decided that you should have a chance to listen in on those stories, especially if you’re a financial supporter that made this work, and the amazing results we witnessed, possible. 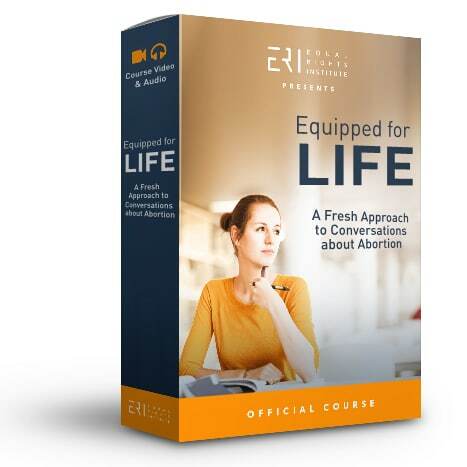 Every other Wednesday we publish a new episode of the Equipped for Life Podcast, available to everyone who purchases our course, “Equipped for Life: A Fresh Approach to Conversations about Abortion.” Generally, these podcast episodes won’t be available to the general public, but we plan on occasionally making exceptions, and we’ve decided to make this episode available to everybody. In this episode Josh and Tim Brahm talk about confirmation bias and why that’s a difficult thing to avoid during this political season. – How hard should we work to balance our social media feeds so that we see both sides of multiple issues when we log into Facebook or Twitter? The episode begins with some pre-show banter, which is common for this podcast. In this case the topic ends up directly tying with the main topic for the show. I experienced this first hand in a biology class during my freshman year. The class focused on technological advances in the field of biology and the ethical concerns which accompanied the advancements. My professor, “Dr. Nation,” covered each topic with a series of lectures, and then allowed a discussion day with groups of students representing the pro and con side of the issue for the class, followed by a Q&A portion. After the presentation on embryonic stem cell research, I excitedly got in line to ask my question for the pro-embryonic stem cell research team. They had made a case for the research on the basis that we should take advantage of the embryos instead of just letting them go to waste. This was one of the first times I had the opportunity in college to speak up for the pro-life perspective. 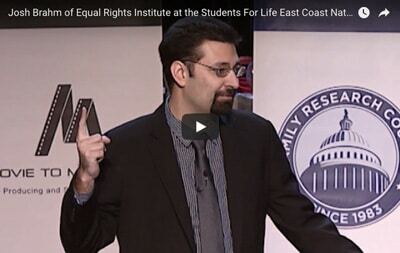 I had just returned from my first March for Life and was nervous to challenge the students in front of the class. Each student in front of me stepped up to ask a clarification question about something from either presentation, and a few challenged the con side. 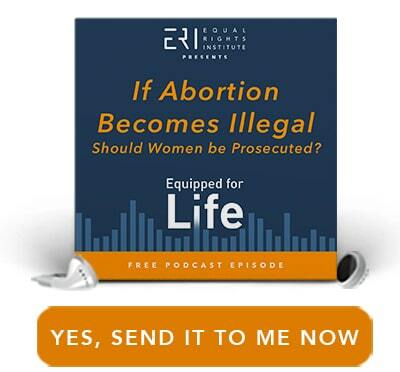 I was the first person to make any sort of case for the pro-life side in the entire semester. My turn came, and I began to ask the students if they would use the same argument to advocate for the intentional destruction of human life in other cases if it would mean biological research could progress. I was about to give a thought experiment example when Dr. Nation cut me off. He had not done this a single time with any of the students that day or in any other discussion days in the entire semester.